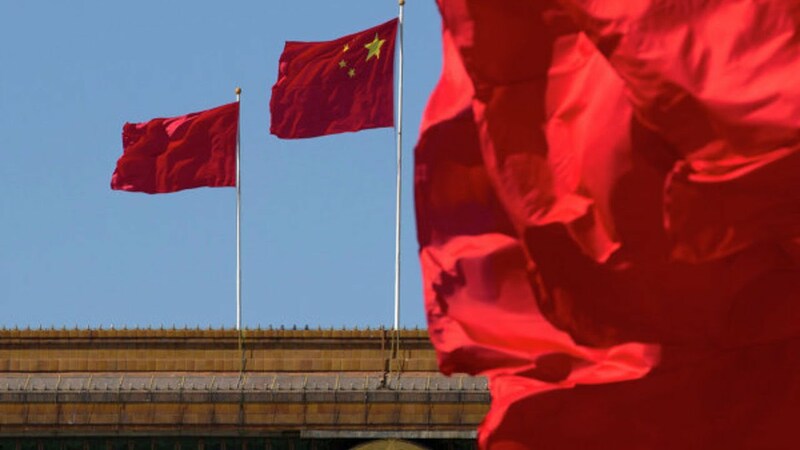 China has on July 28 implemented strong structural reform regarding demand, according to reports from the Political Bureau of the Central Committee of the Communist Party. The reports also state that the economy has settled into a new stable stage. Recently, the National Bureau of Statistics of China (NBS) reported that the country’s economy entered a period of stable but slower development, with a growth of 6.7 percent in the second quarter. According to Sheng Laiyun, NBS spokesman, the Gross Domestic Product of the country exceeded the five trillion dollar mark in the first half of the year, proof that economic stabilization continues. The service sector, which represents 54.1 percent of the economy as a whole, has grown by 7.5 percent in the first half of the year, said Sheng.